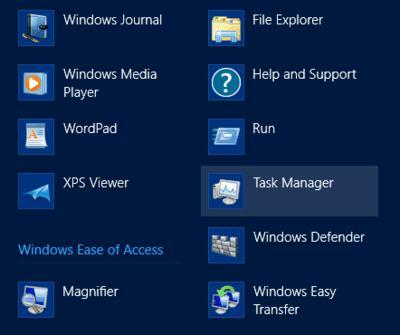 In this article you can learn some tips abour Task Manager in Windows 8. 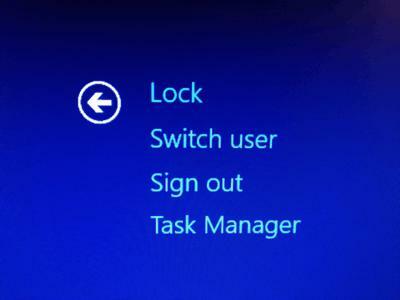 There are a couple of ways to get into the Task Manager in Windows 8 that are worth mentioning here. 1. You can press CTRL + SHIFT + ESC if you love keyboard shortcuts. 2. You can go to the Start Screen, then All apps and click on Task Manager. 3. 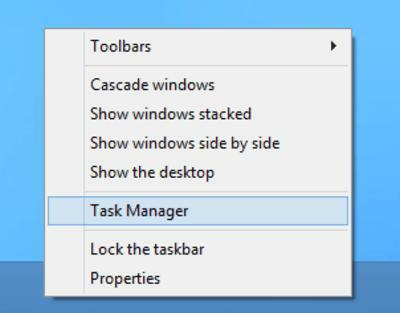 You can right-click on the Taskbar and click on Task Manager. 5. 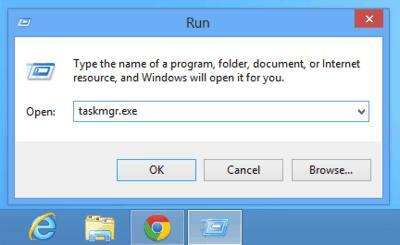 Press the Windows key + R and then type in taskmgr.exe. 6. Press CTRL + ALT + DELETE and then choose Task Manager. 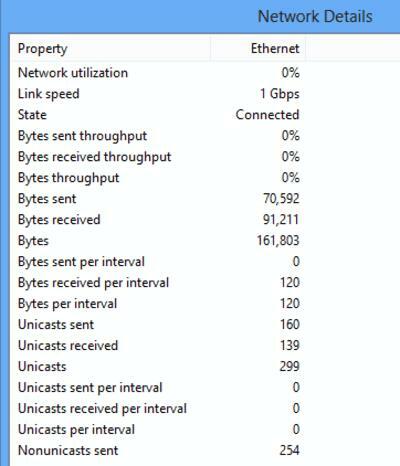 That’s a lot of ways to access the Task Manager! Depending on how you use your computer, I’m sure one of those six will work for you. 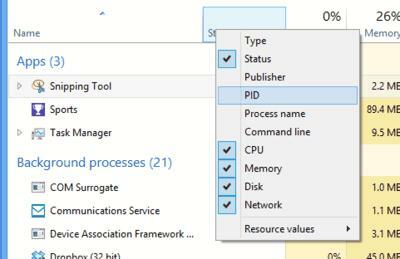 Every once in a while, I need to see extra information about a Windows process, such as the PID (process identifier). In Windows 8, you can just right-click on any header and add more columns by checking them. Nowadays a lot of consumer computers have more than one processor. 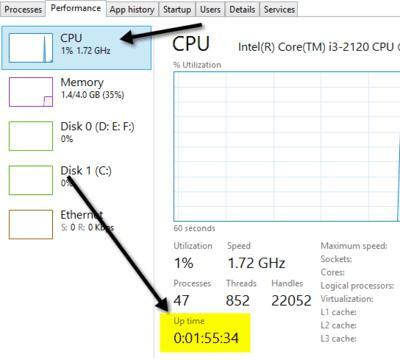 If you have certain applications that can run on different processors and you want to check to make sure that the process load is actually being distributed, you can go to the Performance tab, click on CPU and then right-click and choose Change graph to and then choose Logical processors. 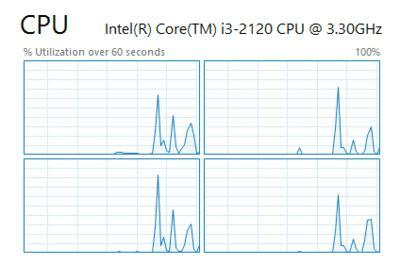 By default, the Task Manager will only show the overall CPU utilization. Now you can see the utilization for each logical processor on the system! Sweet. 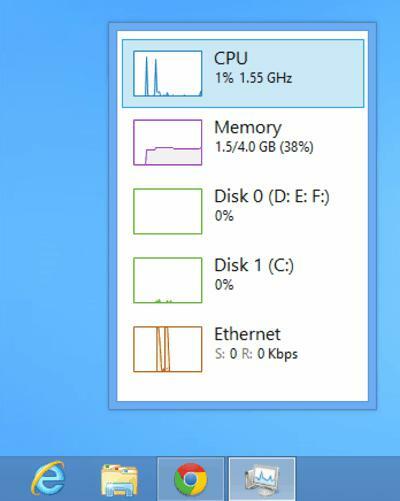 Task Manager in Windows 8 has a cool feature that lets you see the “impact” that a startup process has on the system. 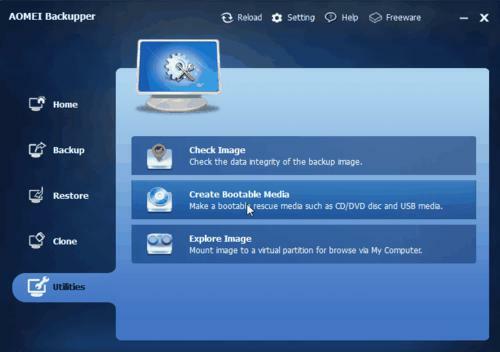 This is very helpful to quickly figure out which startup programs are slowing down the boot up process. By default, the data you see in the performance tab only shows you the past 60 seconds. 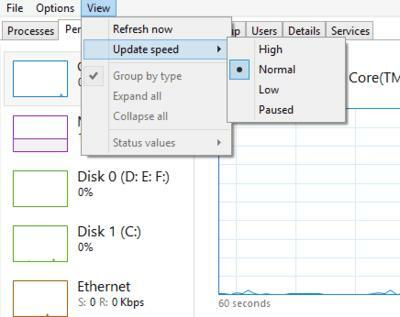 If you want to change that, you can click on View, Update Speed and choose from High, Normal or Low. High will monitor over a 30-second time span and Low will monitor over a 4 minute time span. Low will also put less load on the machine when monitoring. The 4 minute time span is useful if you need to see the performance for any time frame longer than 60 seconds. 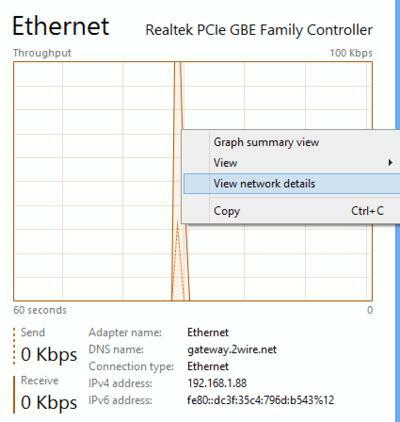 If you go to Network under Performance, you can right-click on the graph and choose View network details. 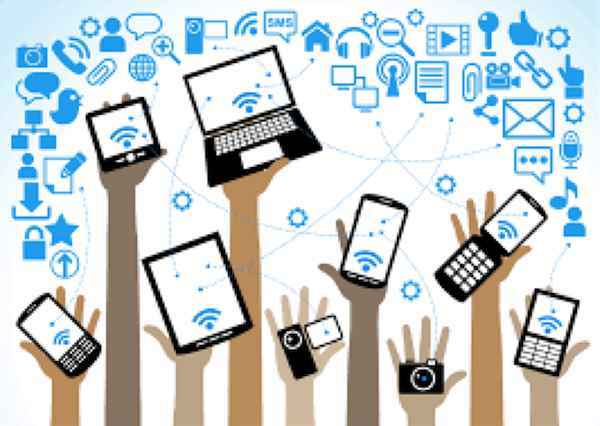 Here you can see detailed information about your network connection including link speed, network utilization, bytes sent, bytes received and lots more. Another nice feature in the Task Manager is the summary view. Just right-click on any performance metric on the Performance tab and choose Summary view. Now you get a nice little compact dialog box that you can move anywhere on your desktop or to another screen if you have dual monitors and monitor the performance while you run other apps and programs. 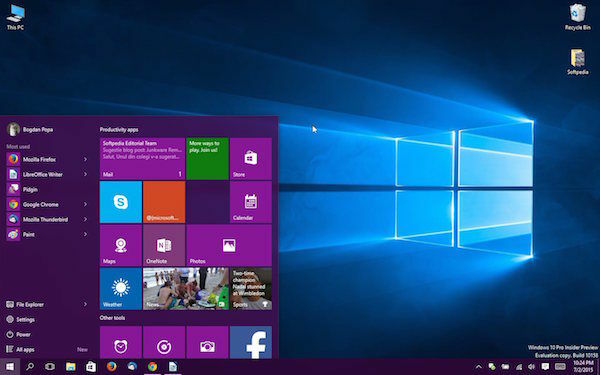 The article might you like: 5 Ways to Speed up Windows 8, or you can use software AnVir Task Manager.